Jared Unzipped: Why I Love Bar Soap. Let's cut right to the chase. I love bar soap. Sure, you can get soap in a supposedly more convenient liquid form, but it's just not the same. You push a button, you drip it into your hand, you push the button again because the first squirt wasn't enough, and so on. Blah! Good riddance! Liquid soap simply does not afford the same feeling of cleanliness as a good old classic bar does. It also takes more liquid soap to accomplish the same job as bar soap. Plus, bar soap provides a rush of aromas that liquid soap can't. And to think -- I haven't even ventured into the realm of the shower, where bar soap is definitely king. Let's step back and understand the origin of soap, shall we? In it's most basic form, soap is produced from fatty acids (whether from plants or animals) reacting with an alkaline solution. This process is called saponification. Of note, glycerin is a byproduct of this reaction and is usually left in the batch for personal-use soaps. Industrial-grade soap typically has the glycerin removed. The recipe for soap is very exact, requiring specific temperatures and alkaline levels throughout to produce usable (and commercially viable) results. Humans have produced soap for at least five thousand years, but probably for much longer. The Babylonians, Egyptians, Romans, Greeks and ancient Celts all have recorded historical evidence showing formulas for making soap. In fact, a large soap factory was just discovered in the ruins of Pompeii, which was destroyed (and inadvertently preserved) by a volcanic eruption in 79 AD. These methods typically relied upon fire ash for the alkaline element. For the fatty acids, scraps from animals (deer, pigs, cattle) or fibrous plants like hemp were used. Let's vault ahead to 1791. A Frenchman by the name of Nicholas LeBlanc further refines the soap making process and makes it much cheaper to produce. LeBlanc determines how to create soda ash (sodium carbonate) from widely available salt, which reduces the cost of soap production drastically. Soda ash could then be used as the alkaline reacting agent in the saponification process. Shortly thereafter in 1811, another Frenchman named Michael Chevreul analyzes and determines the exact procedures, ingredient amounts and temperatures for making the optimum soap. The cost of soap drops even further! By the end of the 1800's, widespread soap production had moved out of the home and into the commercial realm. Bar soap has been sold in one form or another since the Industrial Revolution. Pears Brand Soap, which has been in production consistently since 1807, is the world's oldest continually-produced brand. It began operations in London, England and now sells its wares globally. You see, bar soap isn't just something that gets us clean. Soap is a connection to our past. 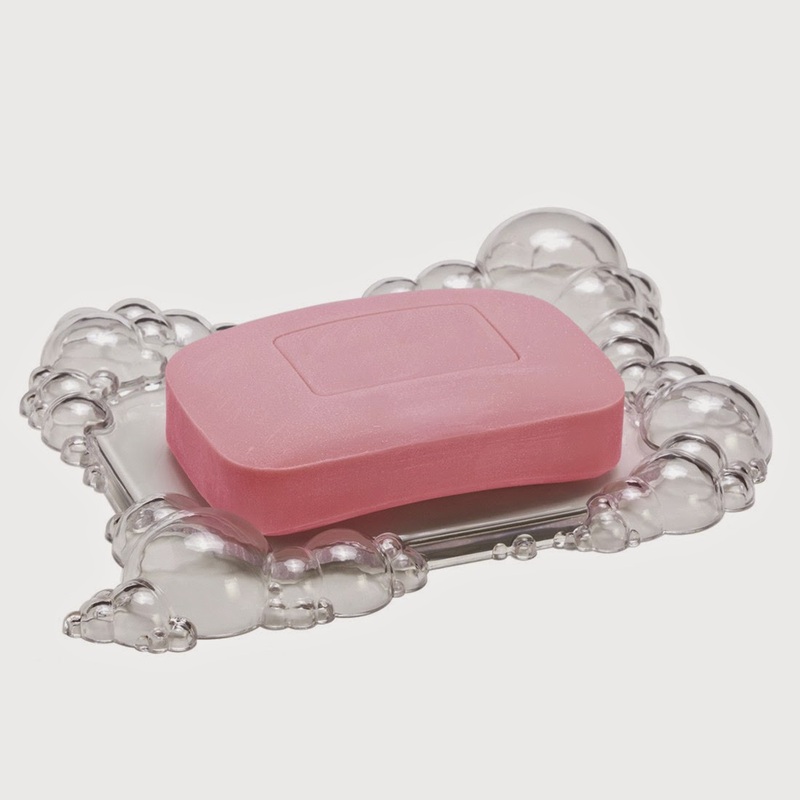 For as long as we have records of human civilization, soap has been right there with us. The essentials of soap production have changed very little in that time frame. Every time you hop in the shower to lather up, you're repeating a ritual shared over many thousands of years. Your great-great-great-great-great-grandmother did the same thing you're doing right now. How many other aspects of your daily life can you say that about? There's just something refreshing about rubbing my hands together with a nice chunky bar of soap that makes me feel better. I don't get that same feeling with liquid soap... and I doubt I ever will. Liquid soap wasn't even widely commercially available until the 1970's. Since then, it has unfortunately surpassed bar soap in sales. Perhaps the most shameful aspect of many liquid soaps, body washes and shower gels is that they're not soap at all. In fact, they're detergents! That's right - the body wash you put on your skin is the same chemical format you use to wash your laundry. I want you to go into your bathroom, pick up your bottle of shower gel or body wash, flip it over and read the ingredients on the back. See all those long chemical names that are hard to pronounce? Yeah... that means it's not soap at all. If you pay close attention to the product labels and their commercials, you'll also notice that they never actually call their product soap - it's merely implied. The Food and Drug Administration dictates that only actual true soap can be sold as such in the United States. Thank goodness for that! If you look on a package of bar soap, the first ingredient will always say 'soap'. The other ingredients will be shorter and much less imposing. 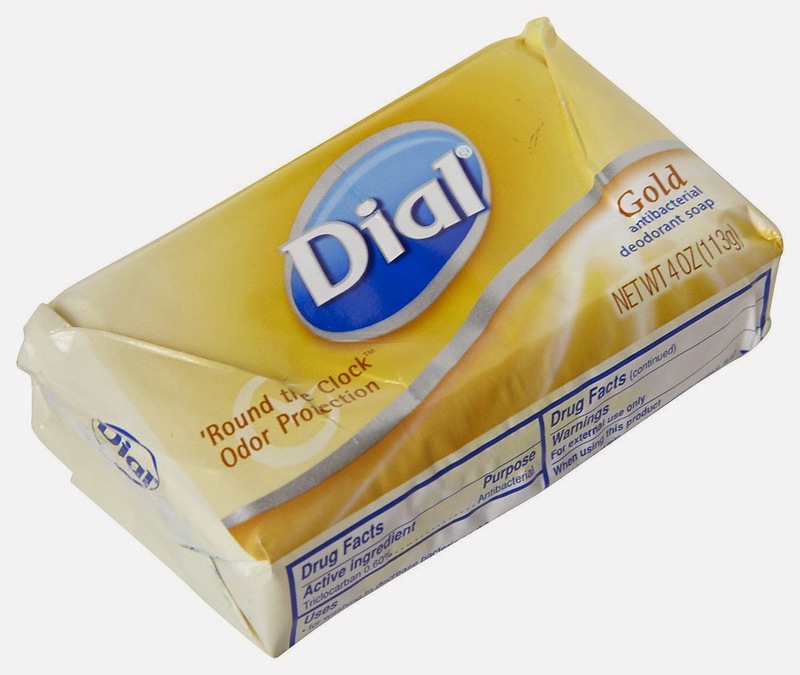 Dial Gold - My classic go-to soap. I love how bright and thick it is. Lathers up quite well and makes my hands smell great. Never dries them out. 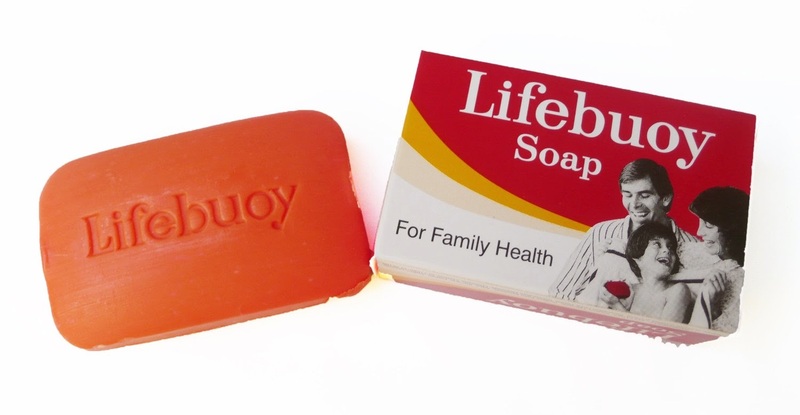 Lifebuoy - Another great classic soap. Used to be available in the United States up until the early 1990's, but sadly isn't sold here readily anymore. Has to be ordered. The smell is something you'll never forget (I know I haven't). The red glow is charming and comforting. Remember that classic scene in "A Christmas Story" where Ralph has to put a bar of soap in his mouth? Yep, that's Lifebuoy. 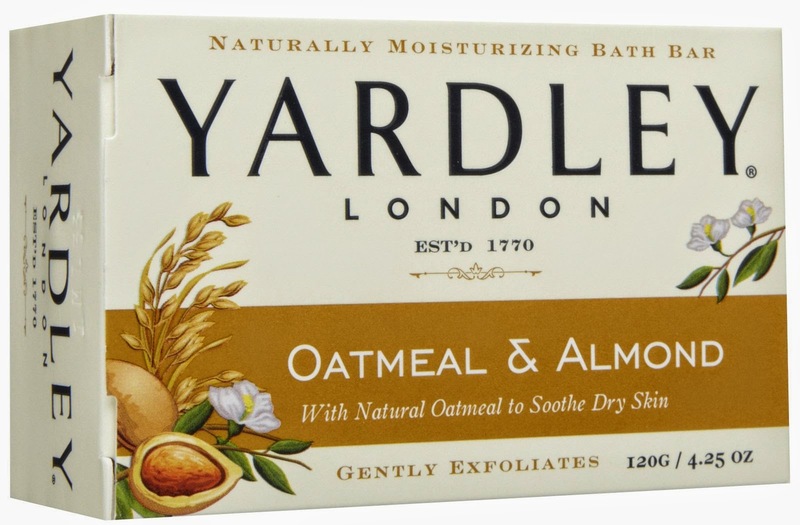 Yardley of London Oatmeal & Almond - Talk about a smooth soap that really smells nice. It goes on clean and doesn't leave any funky after-shower odors. 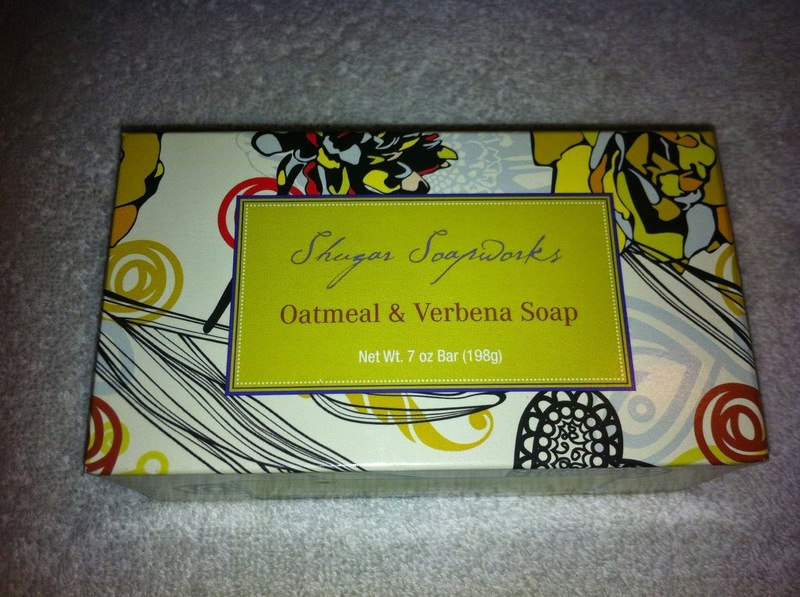 Shugar Soapworks Oatmeal & Verbena - These bars are HUGE! The smell is also very intoxicating. The aroma is similar to a tasty glass of fresh lemonade. I can't suggest this soap to you enough! I also love goat soap. Handcrafted soap is most certainly better for your skin anyway! 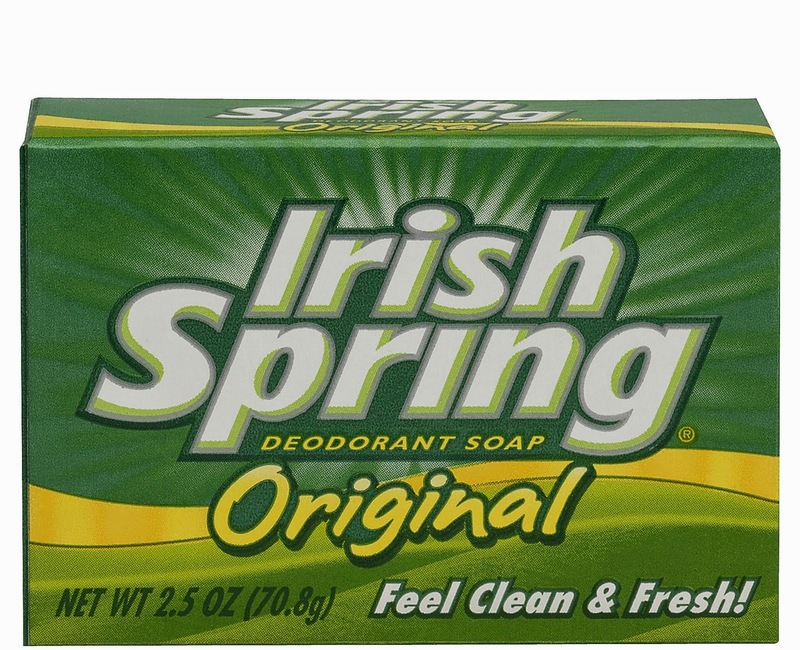 There's one villain to be had in all this soapy festiveness - Irish Spring. I'm terribly allergic to it! This dreadful stuff gives me hives. Be gone demon!